What is Zero Net Carbon Building? The 20 by 2020 Building Challenge aims to catalyze the construction of 20 Passive House projects of 20,000 square feet or larger, within King County by the year 2020. 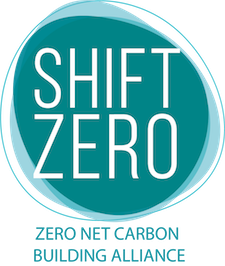 A campaign of Shift Zero and Passive House Northwest, in collaboration with community partners Housing Development Consortium, King County Green Tools Program, The Bullitt Foundation, and Northwest EcoBuilding Guild, the Challenge’s goal is to provide “proof of concept” that healthy, super-efficient buildings make economic sense and can provide equitable access to high quality, high performance buildings for people of all income levels.